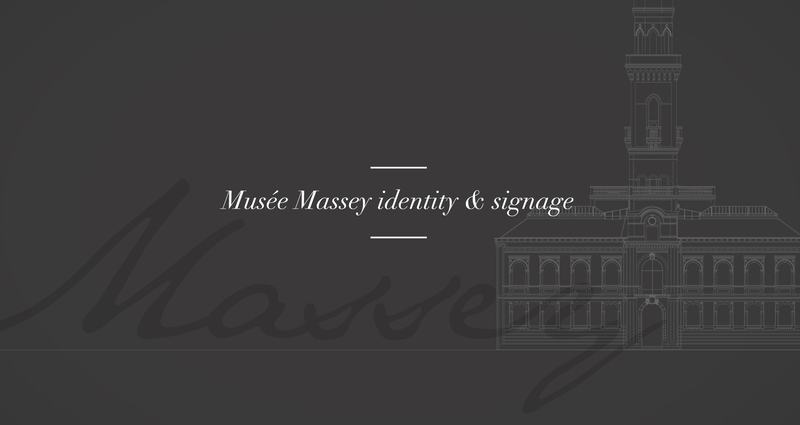 The Musée Massey chose A&Mcreative for their new visual identity and signage program. 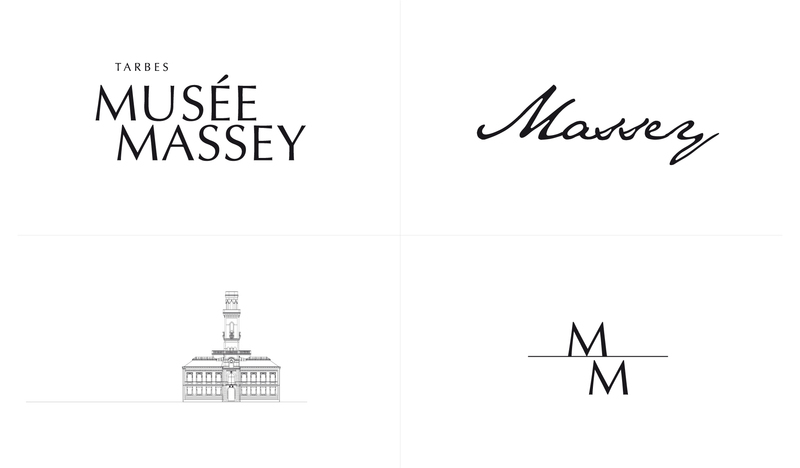 The museum has undergone an ambitious renovation and modernization with a much anticipated reopening. 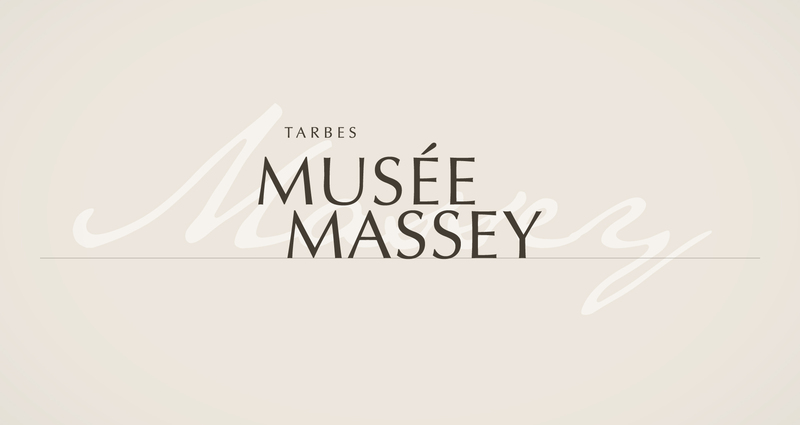 The Musée Massey, set in a spectacular park situated in the heart of Tarbes, hosts a large beaux-arts section as well as a unique collection of international dimension dedicated to the hussars.